I am thankful that multiple group support options are available for survivors of all forms of trauma, human trafficking and spiritual abuse. 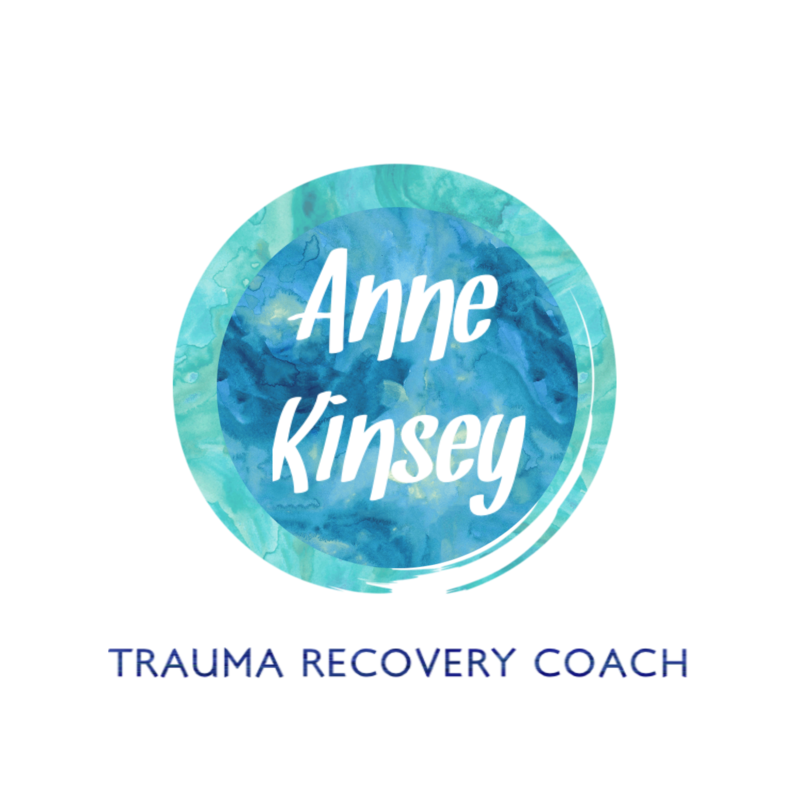 Enjoy weekly trauma informed support for only $20 per month! Click below to purchase your subscription. I will send you the Zoom link and consent forms once you pay. If you have questions, please contact me. If you are a trafficking survivor who would like to apply for FREE access to the video chats, please contact Love Powered Life. If you are a trafficking survivor, please check out the FREE support group on Facebook. The free Facebook group can be used alone, or in conjunction with the affordable video group mentioned above.